Thanks so much to everyone who made it out to the Black Box screening at the Paramount yesterday… we had over 75 people– great turnout! Three lovely films, followed by an equally lovely Q&A. Thanks to Qinchu and Chang for showing their films with mine. I always forget to capture an audience shot during the Q&A, but remembered to get one out in the Paramount’s lobby after the screening… thanks to fellow Emersonian Shaun Clarke for the photo op! Losing LeBron accepted to the 2013 All Sports LA Film Festival! More great news!! We’ll be having our West Coast premiere at the 2013 All Sports LA Film Festival in November! Check back here, or at LosingLeBron.com for screening info! 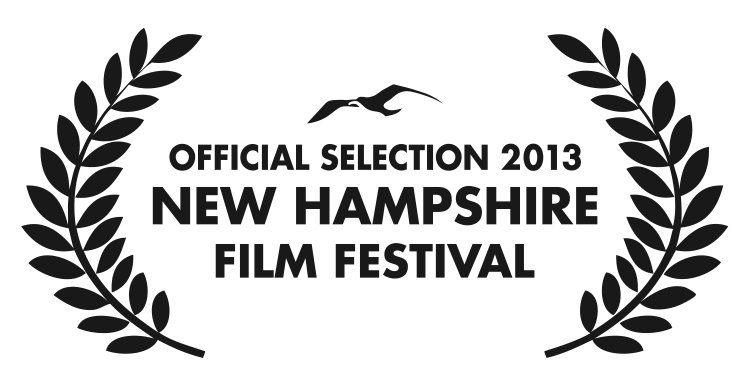 Losing LeBron accepted to the 2013 New Hampshire Film Festival! 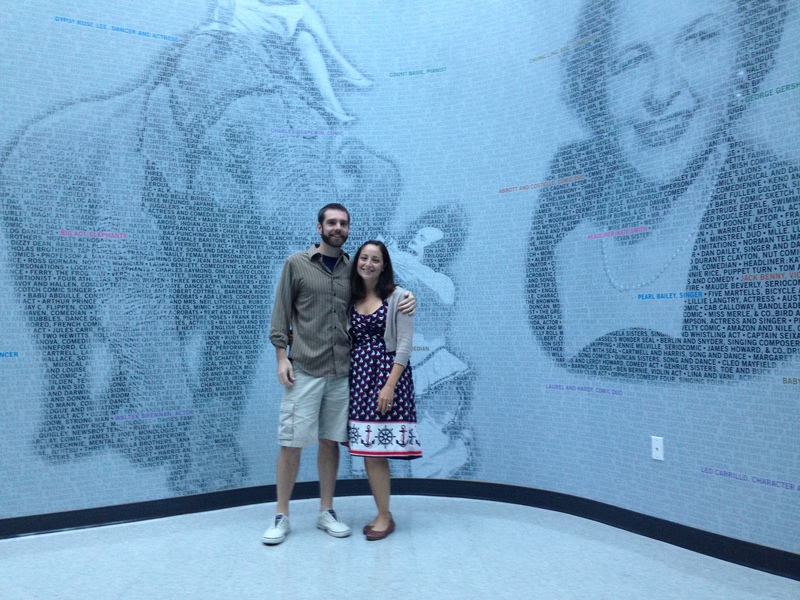 Allyson and I are thrilled to announce that Losing LeBron has been accepted to the 2013 New Hampshire Film Festival!! The festival, in its 13th year, runs every October in the beautiful seaside town of Portsmouth. I love Portsmouth dearly, and this festival is such a great gem in the community. The festival is also home to where I screened my first documentary, Happy Hunting, in 2009. Check back here or at the official Losing LeBron site for info on our screening date!